Precise satellite altimetry missions have transformed the way we view Earth and its oceans. Highly accurate altimetry measurements give us the ability to observe sea surface height systematically. The earliest altimeters were intended to demonstrate proof of concept. With Seasat (1978), the first scientific results were shown. 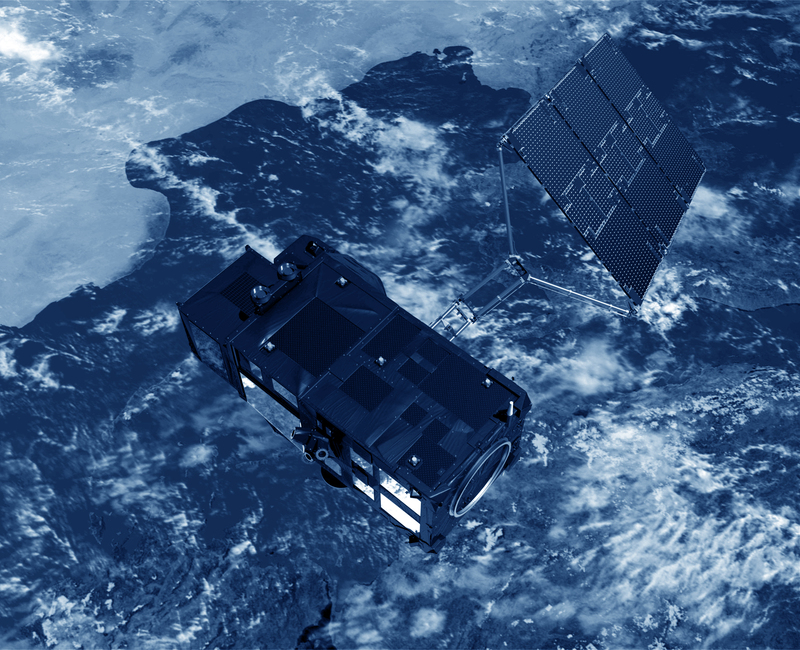 Since 1986 (Geosat), these missions have been providing vital information for an international user community. Besides international programs dedicated to studying global oceans and climate, such as WOCE, WCRP, Clivar and GOOS, and others working on the El Niño phenomenon (TOGA), ocean forecasting projects such as GODAE are now getting underway. All these programs call for high-quality altimetry measurements, which are merged with other data to obtain the broadest picture possible of the underlying mechanisms at work, and assimilated into ocean and climate prediction models.